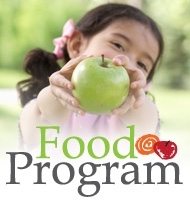 Good Food for children and a financial boost for child care providers. 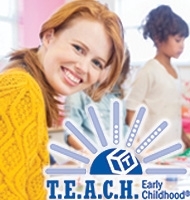 Scholarship opportunities for early childhood educators. 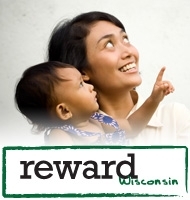 Rewarding child care professionals for their commitment to the field. Making lives of child care providers easier by streamlining administrative work.